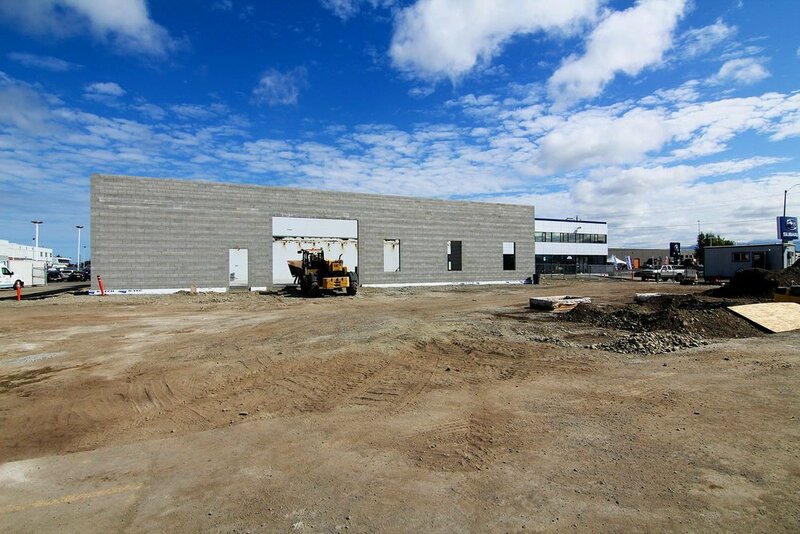 This is a one story 6,500 sq ft CMU and structural steel addition to the existing Continental Subaru Dealership building located in Anchorage, Alaska on the Old Seward Highway. Architect and engineers include, Gordon Thompson, Architect, Big City Civil Engineering, BBFM Engineers, Inc., RSA Mechanical Engineers, and EIC Electrical Engineers. We began site-work in May 2016 and completed the project in September 2016.